The Immanuel Wilderness Lodge is the ideal and secure accommodation nearby Windhoek for all they want to enjoy the peace and tranquility of the African Wilderness. 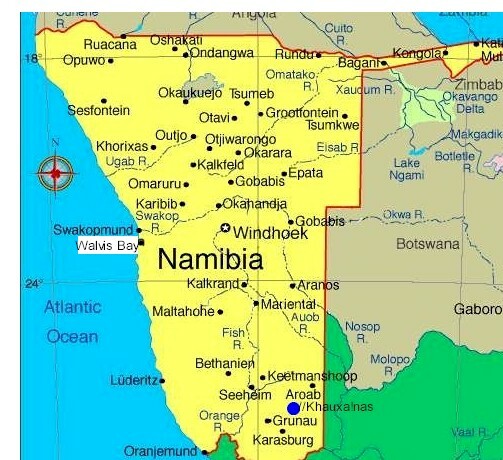 You travel to Namibia? 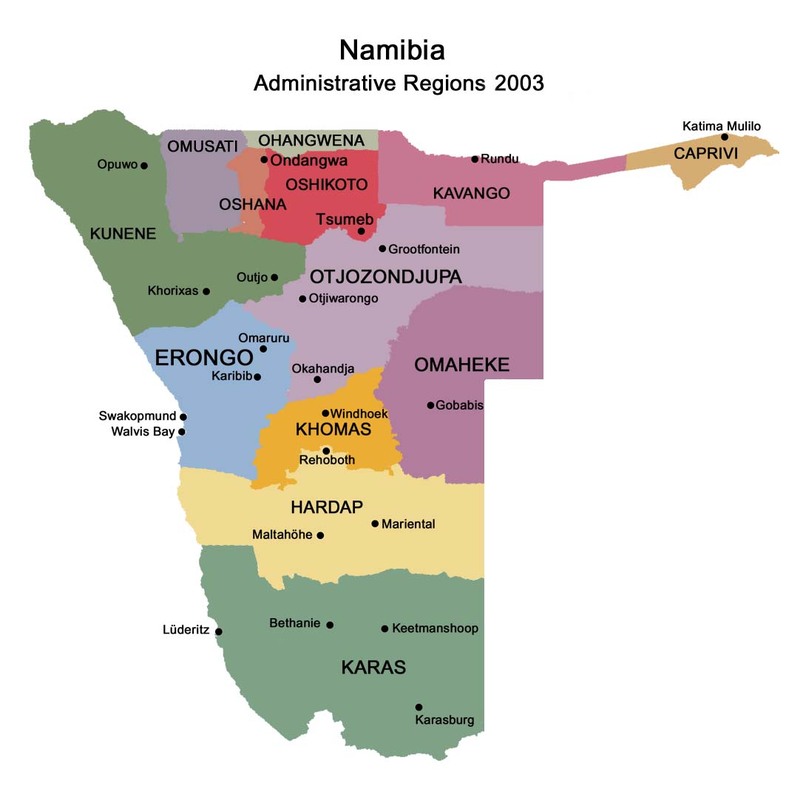 Touring through Namibia start and end in Windhoek! But you want to avoid the hustle and bustle of a town like Windhoek, experience real Namibia from beginning, want to breath clean air and sleep in peace? If that is what you want, here you're at the right place. You like familiar hospitality and personal attention? Hosts make your holiday a perfect vacation. And all that reasonably priced! 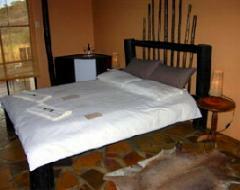 Only a few minutes from Windhoek and nearby the main road to the North of Namibia (B1), this beautiful Lodge is perfectly nestled into the Namibian bushlands in the valley between the Khomas Highlands an the high Otjivahera mountains (Transfers from/ to the airports or Windhoek can be arranged). 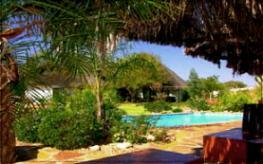 It's a perfect place to relax and an ideal getaway to explore the surroundings of Windhoek. 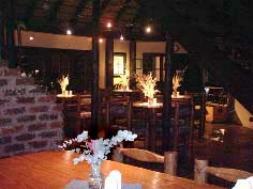 The Lodge has access for normal cars around the year, even in the rainy season. On the quiet Landscape riding trips you will see - experience the Namibian nature from a different perspective. Hosts guide you along a dry river, which is always a challenge for both rider and horse and an enjoyment for all. With a bit of good luck an antelope might appear out of the bush.